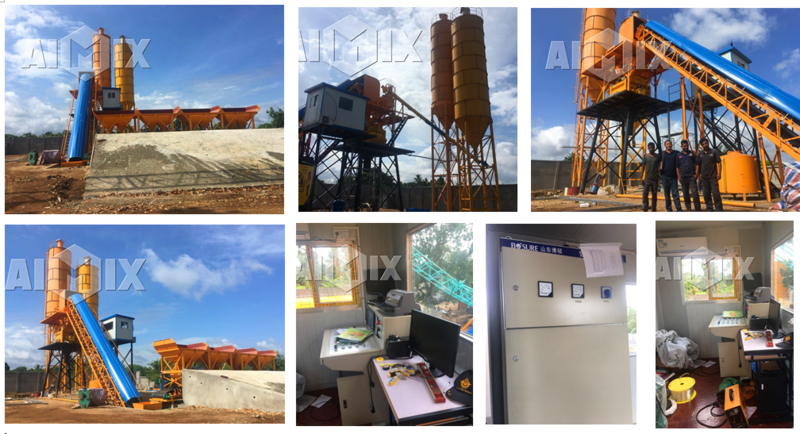 HZS60 Stationary Concrete Batching Plant Was Installed Successfully in Sri Lanka Aimix Group Construction Equipment Co., Ltd. 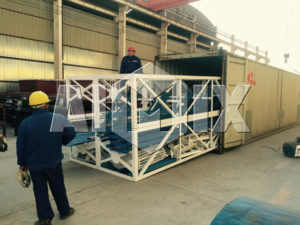 The followings are specifications of HZS60 stationary concrete batch plant. 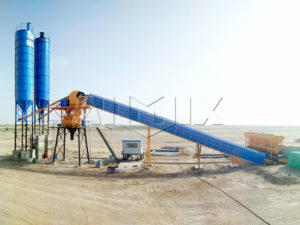 As you can see from the picture above, our customers and engineer finished the whole installation and test run of HZS60 stationary concrete batching plant. 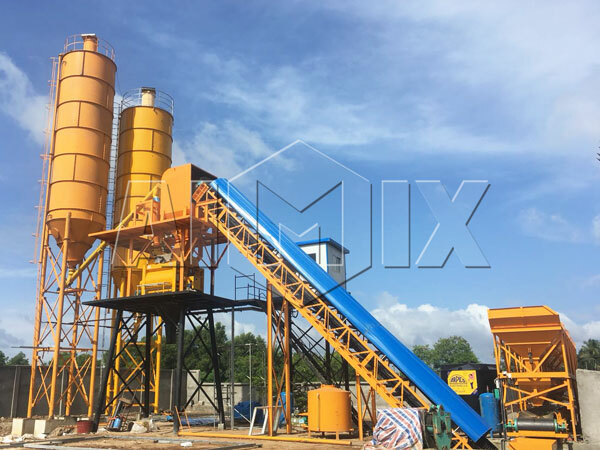 What a beautiful concrete plant, if you are looking for a batching plant, please contact us: market@aimixgroup.com. 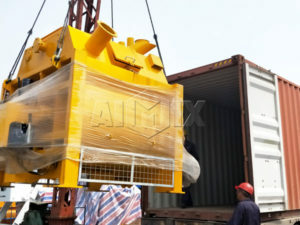 We will try our best to customize a novel and stable plant equipment for you. 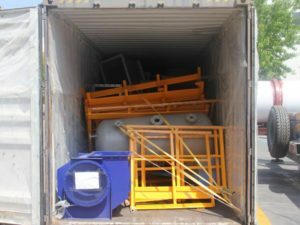 HZS60 stationary batching plant is very popular among our customers, we also sell it to East Timor, Indonesia and Sri Lanka, etc. You can learn more our successful cases below. 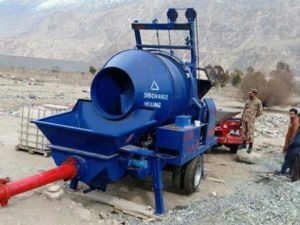 We also sell mobile concrete batching plant, ready mix concrete plant, concrete mixer truck, concrete mixer pump, if any need, contact us!